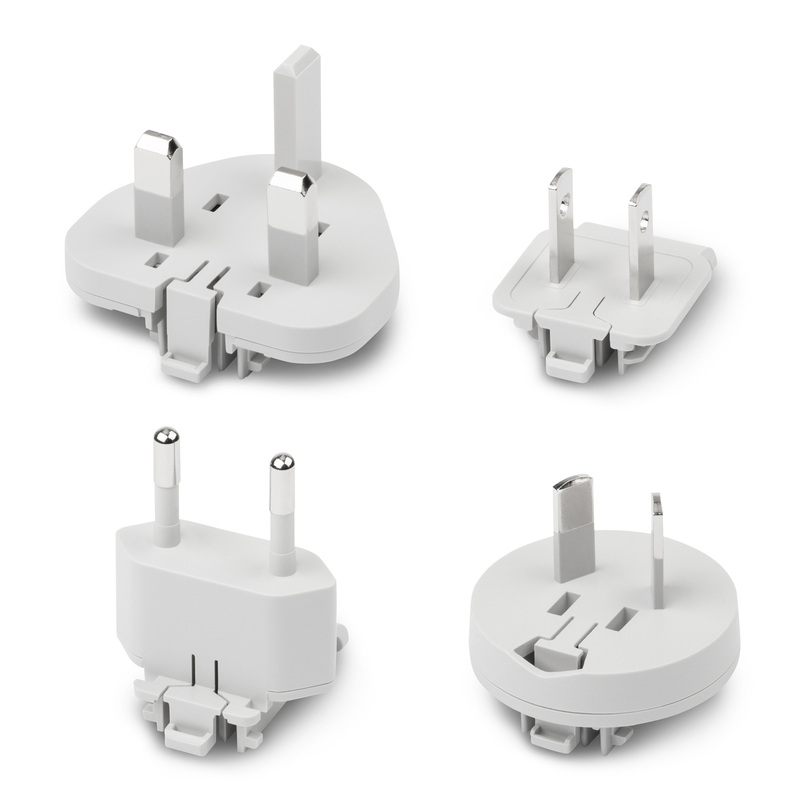 The ProGeo Adapter Pack, compatible with any product in ProGeo Series, includes 4 different international travel adapters to meet our power needs in over 150 countries. 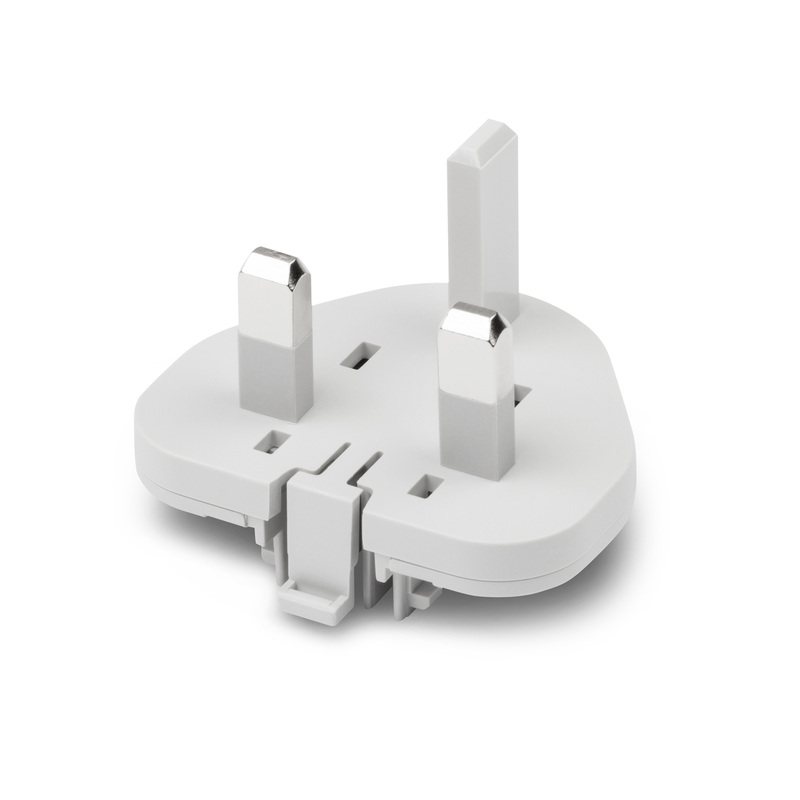 The following international travel adapters are included: US, EU, UK, AU.Designed with a durable locking mechanism easily swap the adapter to meet your power needs - no matter where you are. 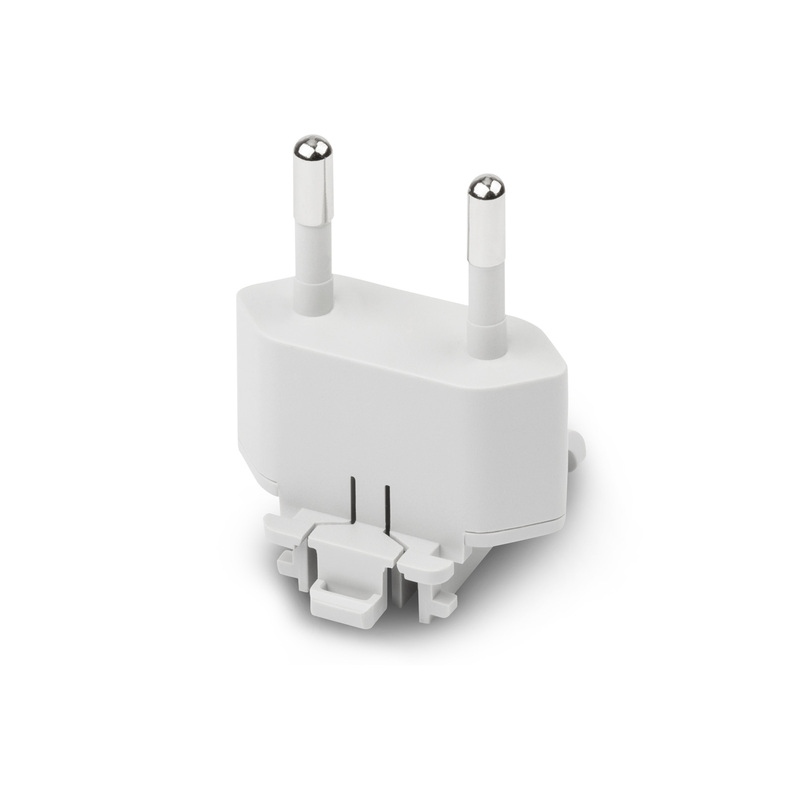 Compatible with any ProGeo Series charger. 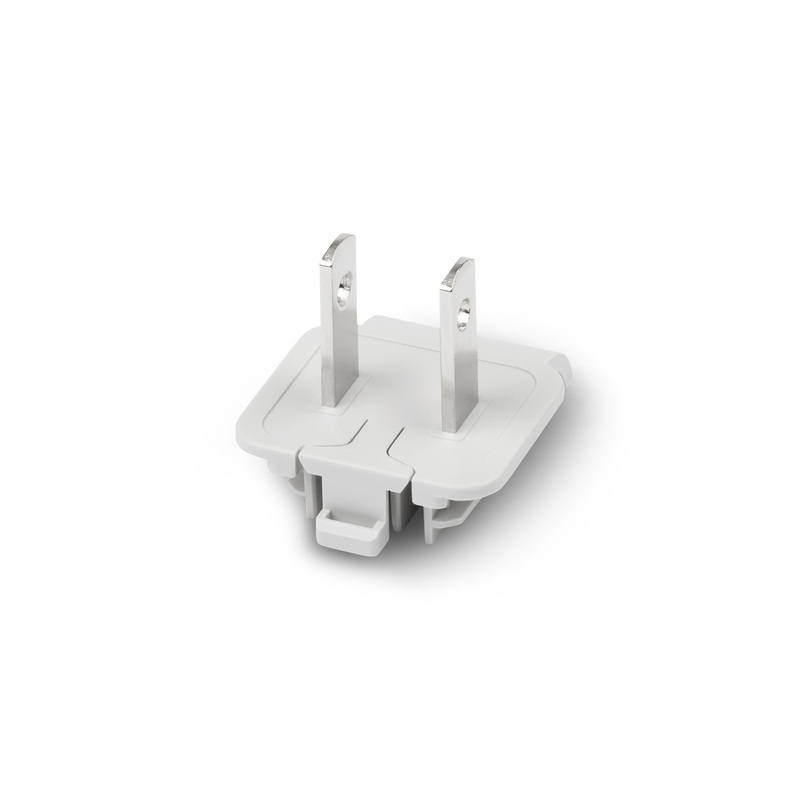 Includes travel adapters for US, EU, UK, AU. 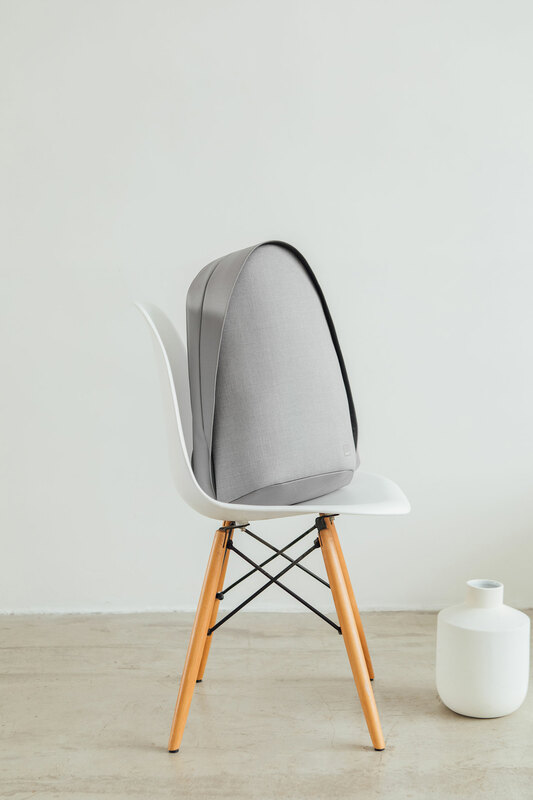 Easy to slide on/off design. 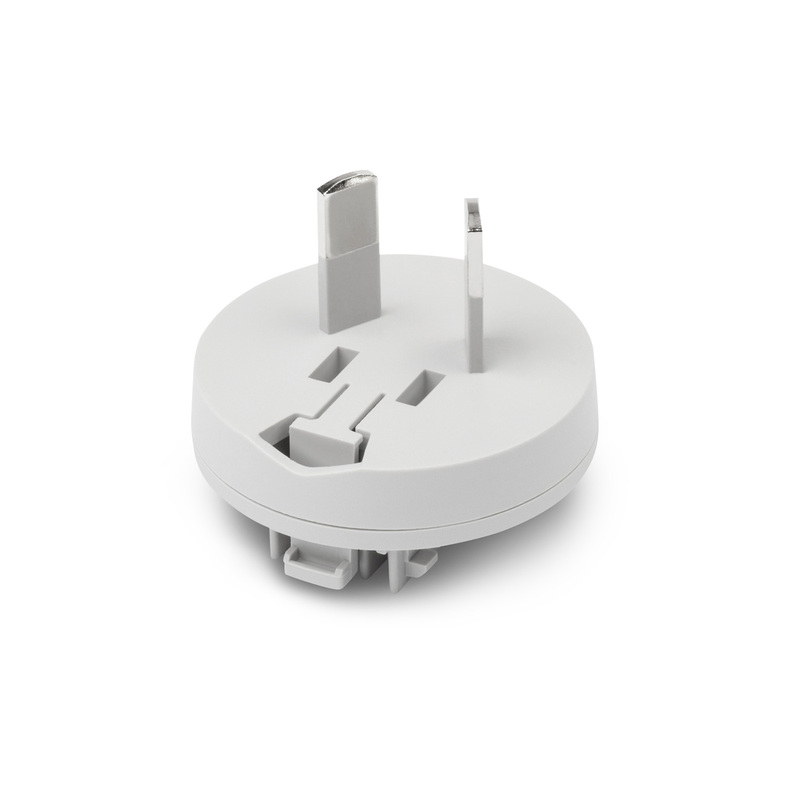 Ideal for international travelers, meet your power needs in over 150 countries.